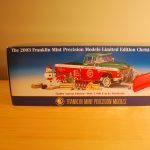 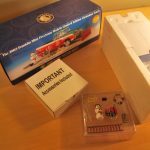 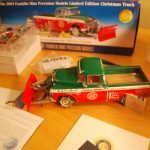 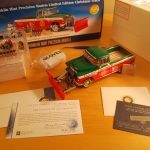 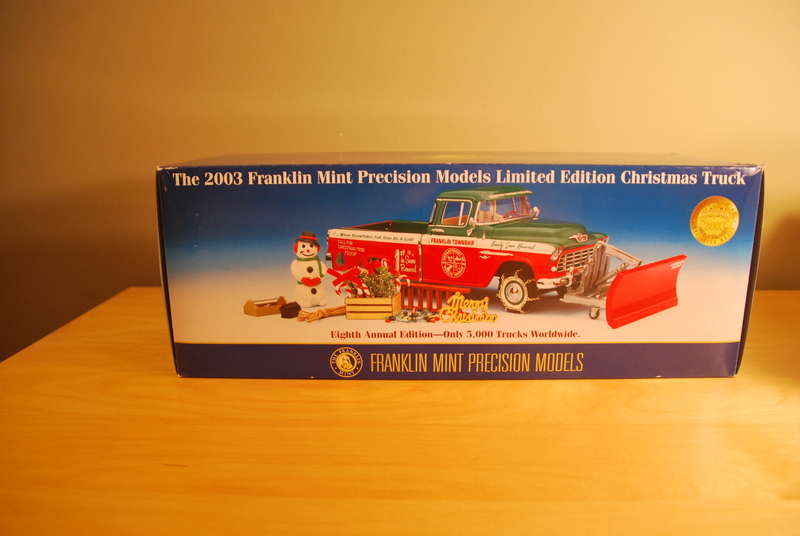 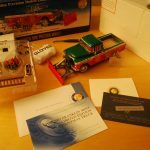 For your buying pleasure a rare Franklin Mint 1955 Chevy Cameo Snowplow 2003 Christmas Truck – limited edition 3749 / 5000. 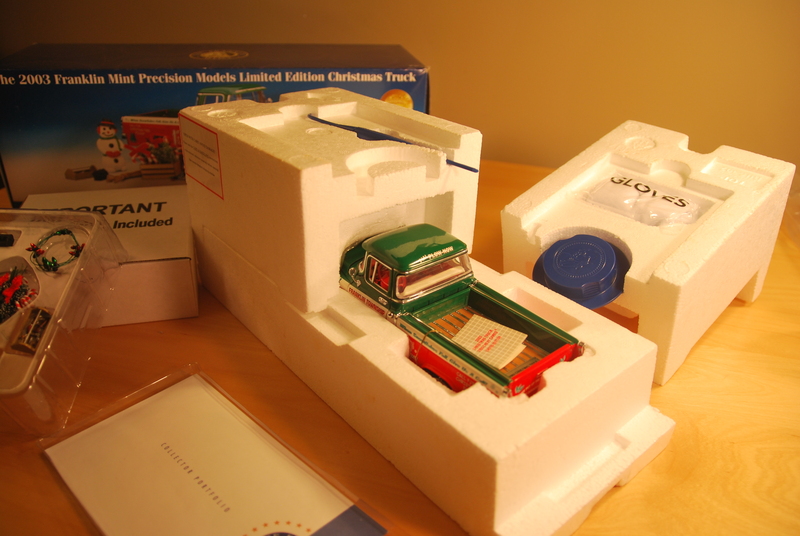 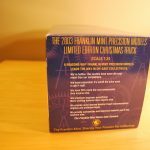 This is 1:24 Scale by Franklin Mint and comes in the original picture box, with the original styrofoam box, COA and other papers, including the manual. 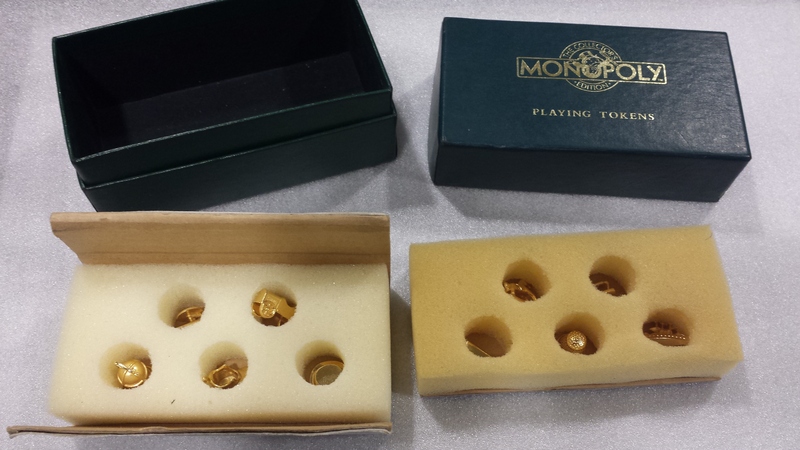 NEW / LIKE NEW Condition. 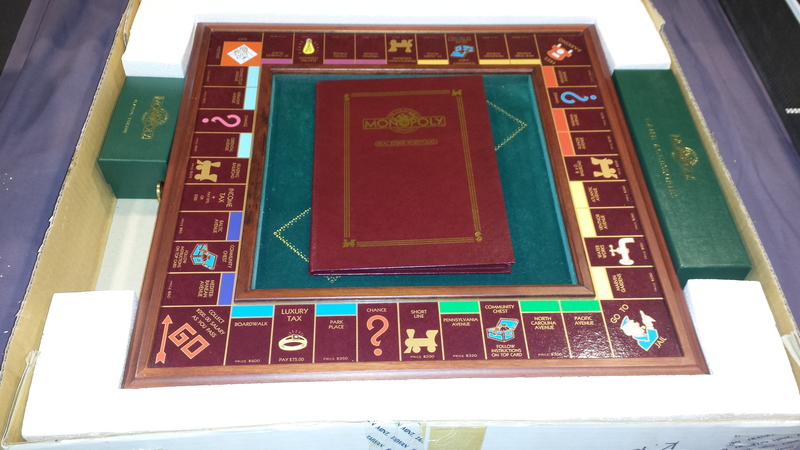 Complete! 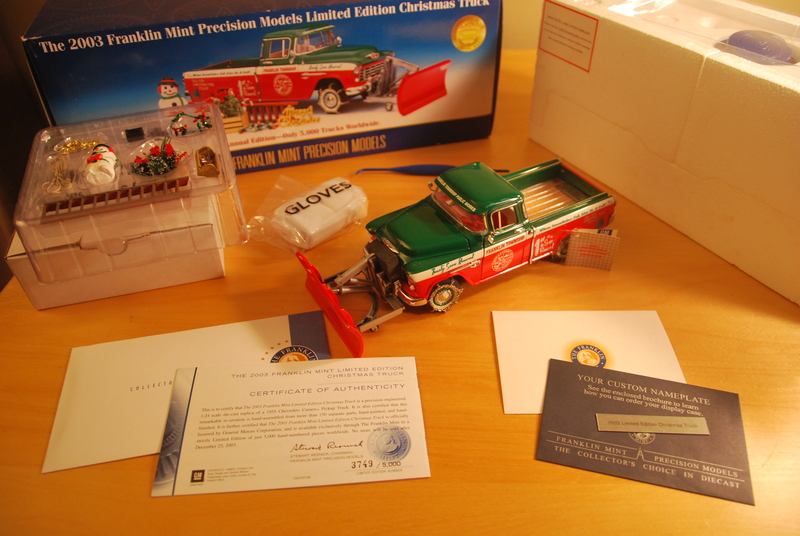 For your buying pleasure a rare Franklin Mint 1955 Chevy Cameo Snowplow 2003 Christmas Truck – limited edition 3749 / 5000. 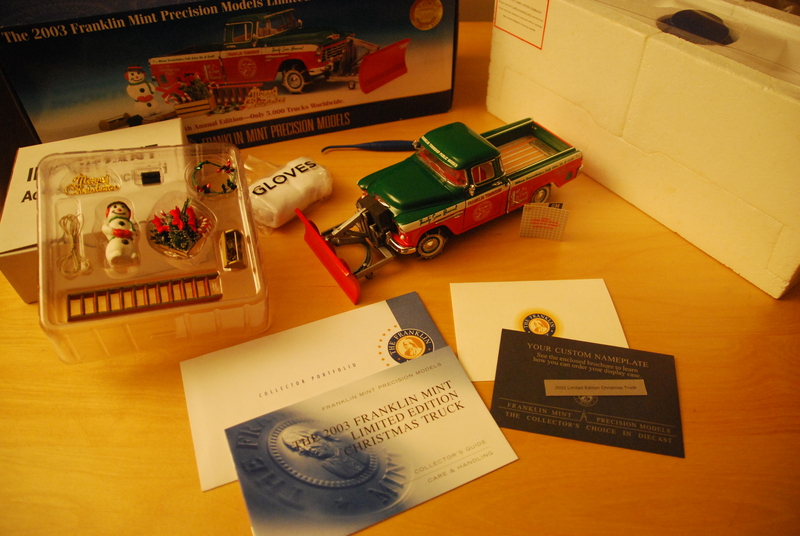 This is 1:24 Scale by Franklin Mint and comes in the original picture box, with the original styrofoam box, COA and other papers, including the manual. 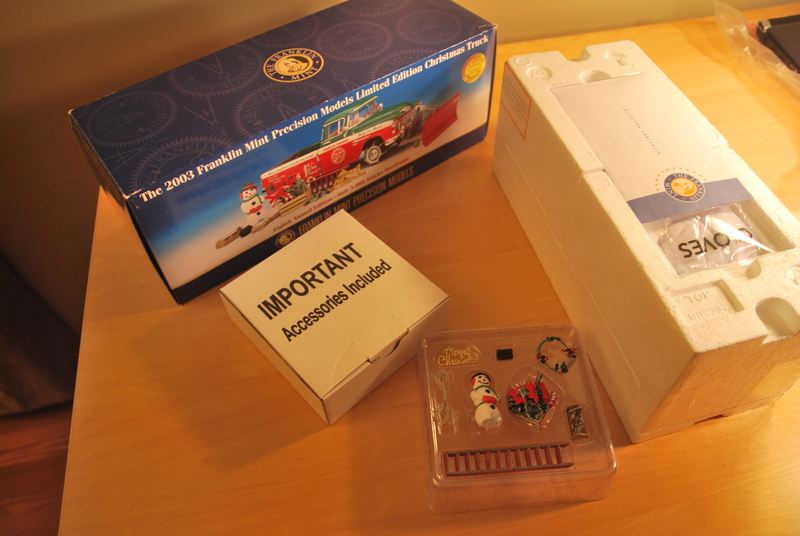 Also, all accessories (snowman, rope, etc..) in their original box. 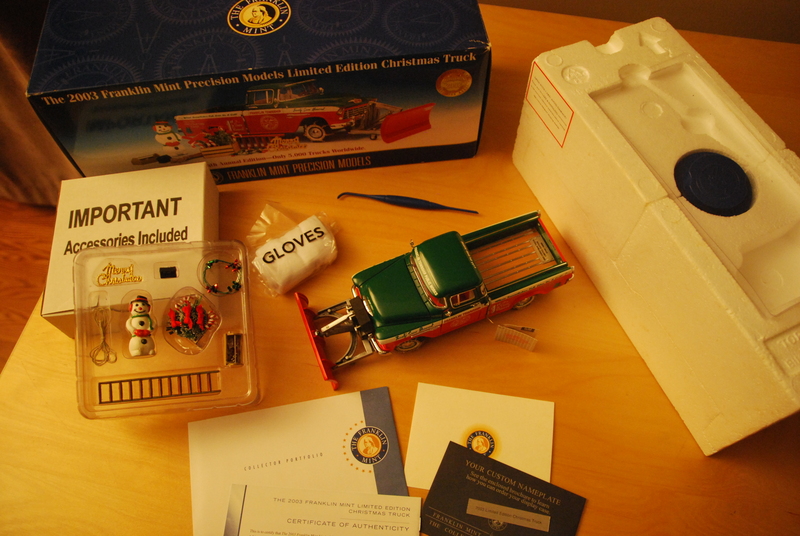 Also glove, special tool, name plate. 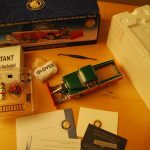 Only what is described and pictured is included. 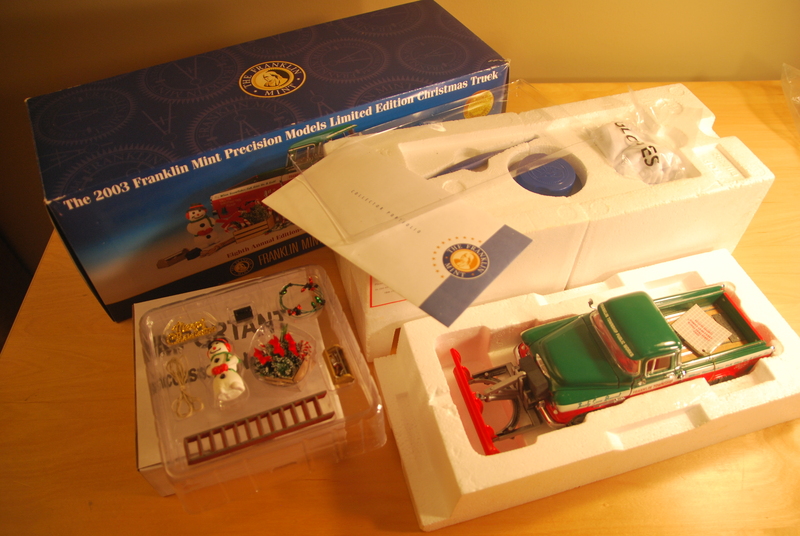 The truck appears to be never out of the packaging. 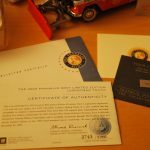 It was examined carefully EXTERNALLY only and no obvious flaws were noticed. 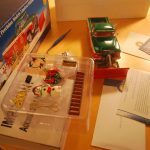 There could be issues that I missed. 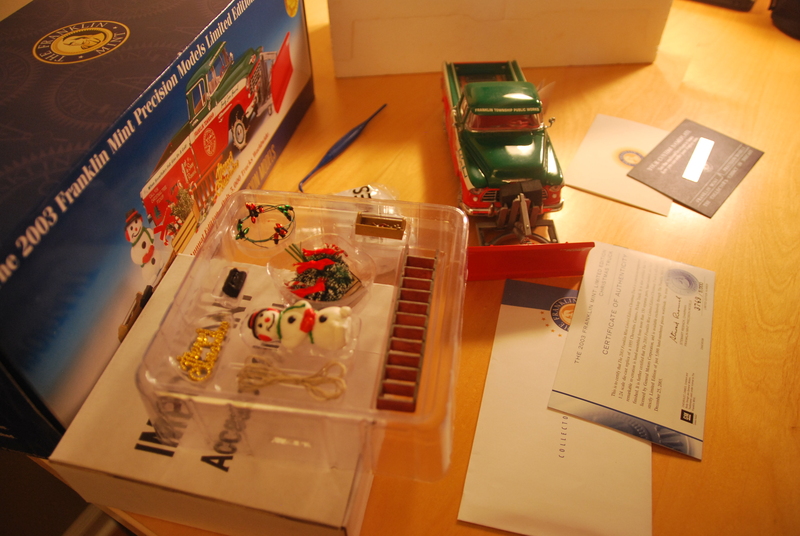 Overall, everything looks awesome. 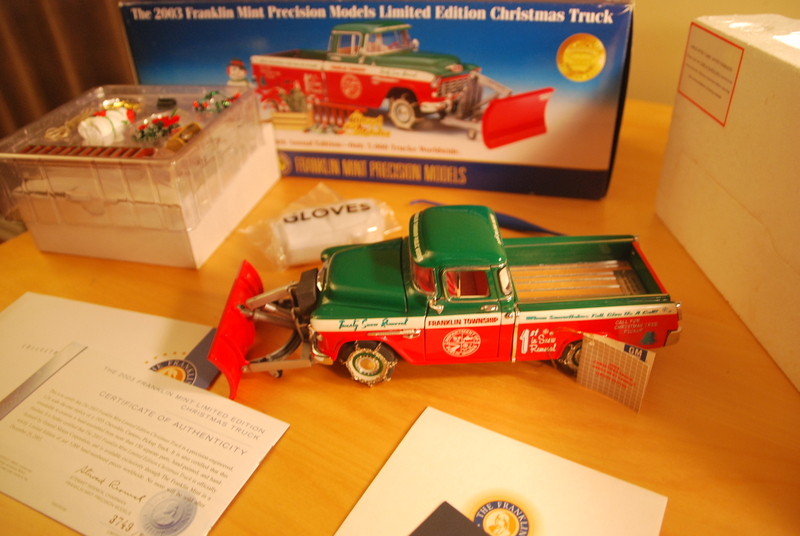 The plow and tire chains and graphics are amazing. 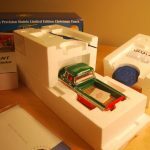 Could be setup as a separate set or a part of a larger diorama. 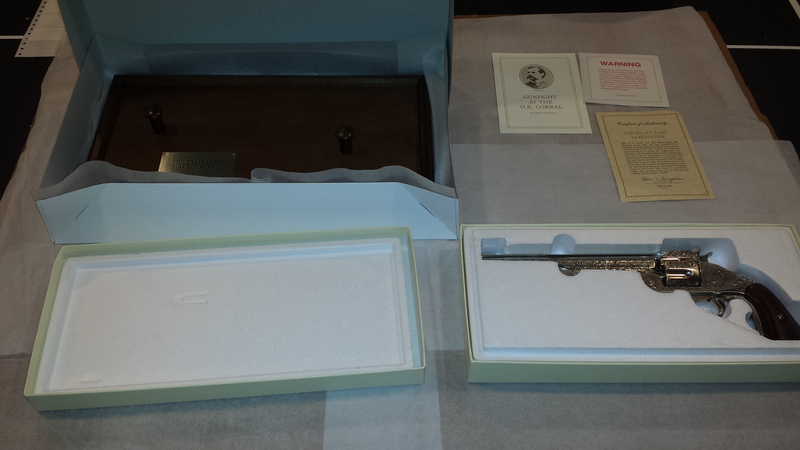 The picture box may have some signs of shelf wear in the corner. 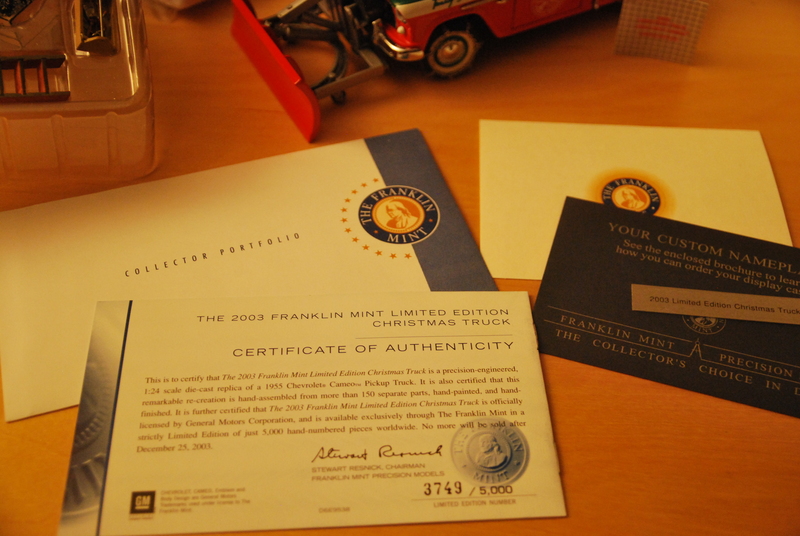 Limited edition – only 5000 were made.